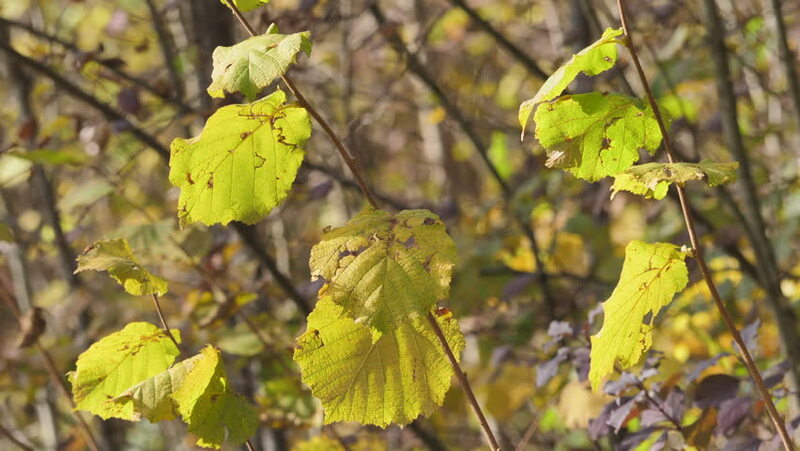 4k00:14Eurasian aspen (Populus tremula) leafs and branches in Autumn. Cloudy and windy day. hd00:14Eurasian aspen (Populus tremula) leafs and branches in Autumn. Cloudy and windy day. hd00:10Branch of hazelnut tree close-up.